You have likely heard the term “fight or flight” at least once. This often-used saying refers to the instinctual reaction our brain experiences when we feel fear or sense danger. But how does our brain remember to be afraid of danger? Recent work by researchers at Stony Brook University used a group of mice to test how the brain remembers and recognizes threats, as well as how it responds to danger. To begin with, the researchers zeroed in on the thalamus, which is considered the “switchboard” of the brain. The paraventricular nucleus of the thalamus (PVT) was specifically studied because of its active involvement in response to psychological and physical sources of stress. For purposes of the experiment, the researchers used genetically altered mice and subjected them to mild foot shocks as a simulation of danger. Their study first aimed at confirming that the PVT area of the brain was very sensitive to perceived threats. Next they looked at the communication of the neurons from the posterior PVT (pPVT) to the central amygdala where fear memories are stored. By suppressing some of the neuron communications, they confirmed the vital role played by the pPVT in conditioning mice to be fearful in perceived dangerous situations, and to remember that fear. This study displayed that the knowledge of fear was “hard wired” at the neuronal level. 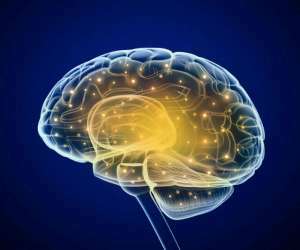 The pPVT neurons are believed to be using brain-derived neurotrophic factor (BDNF), which is a protein that regulates neuron synaptic functions. To test this hypothesis, the researchers altered mice to have an incomplete system for transmitting with BDNF. As it turned out, these mice had a measurably impaired ability to remember danger they had already been exposed to. On the flip side, the researchers also increased the level of BDNF in mice that had not been altered, and subsequently observed a “ramped up” response to danger. So essentially, we are exposed to dangerous situations and feel fear. This fear is transmitted by BDNF that is created in the pPVT neurons and sent to the central amygdala to be stored as memories. That way, when we need to, we will feel fear and recognize danger. 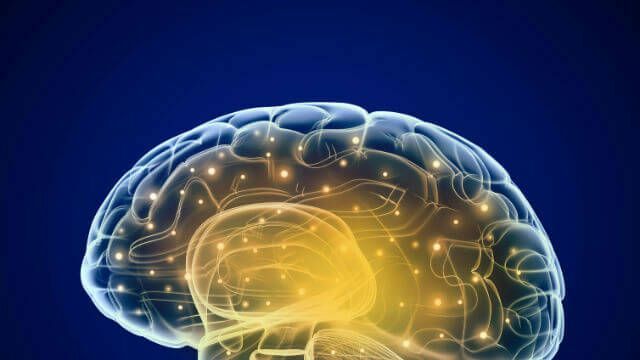 Hey Buddy!, I found this information for you: "How Your Brain Is Wired To Keep You Safe". Here is the website link: https://www.thealternativedaily.com/brain-wired-keep-safe/. Thank you.